This is where you obtain information about the Beautification Project and discuss issues regarding the project. 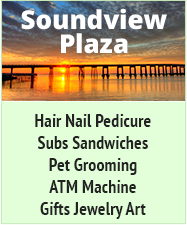 I just wanted to let everyone know of a great organization on the beach-the Leaseholders! We had our monthly meeting on the 20th and we are trying to let everyone on the beach be aware of us so that we can get more members. 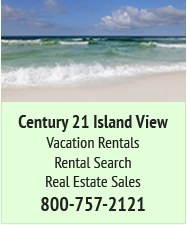 Right now there are about 400 members and we have over 2,000 leases on the beach. It helps keep you informed on issues that have to do with the beach-the tax suit, clean-up efforts, beach beautification to name a few. In fact the Beach Beautification Committee is an arm of the NBLRA-so if you want to keep informed-JOIN!!!! And its only $20 a year. You don't have to attend the meeting but you are more than welcome to. 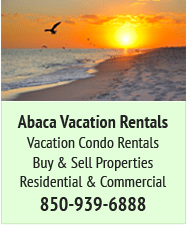 You will get a monthly newsletter keeping you informed. Its the best $20 you will spend!!! 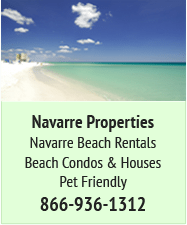 Check out the website at www.navarrebeach.org. 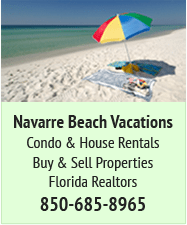 If you want to join you can send your $20 to NBLRA PO Box 5003 Navarre,FL 32566. Include your name, address, phone, e-mail and beach address. Look forward to hearing from you!!! As I have stated previously on this forum I think that the Beach Causeway Beautification project is a good thing. Just hanging out and updating some useful threads!